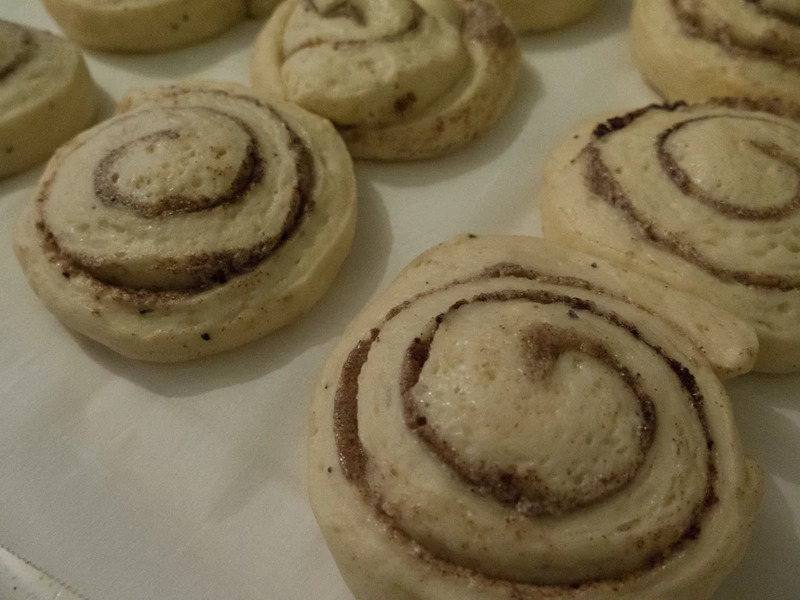 As some of you may know I love baking and get quite nerdy about it. 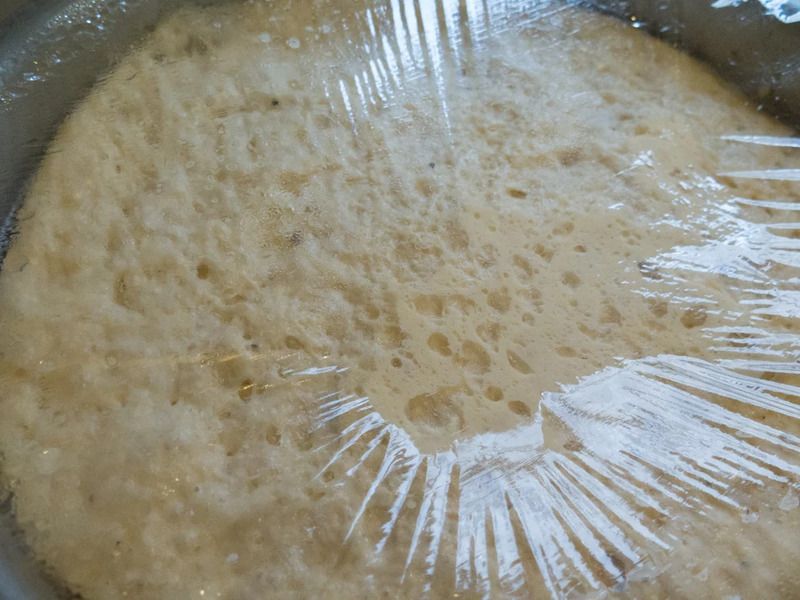 When I see the dough rise and the gluten threads grow I get so happy. This cinnamon bun dough ended up being four times the size and I had to stop the rising because it would fit in the bowl any longer. 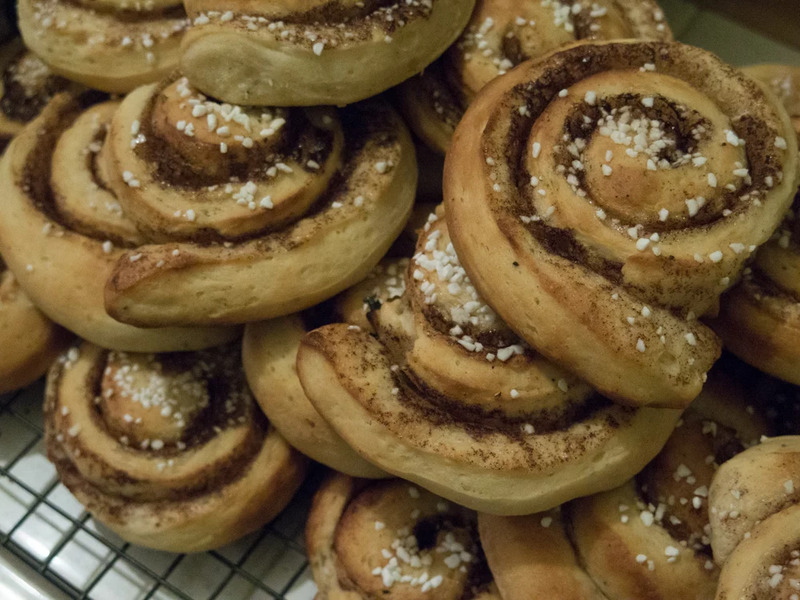 Swedish cinnamon buns are one of my absolute favorites, both to bake and eat. It works just well with dry yeast as fresh yeast, you just need it to be a little warmer. 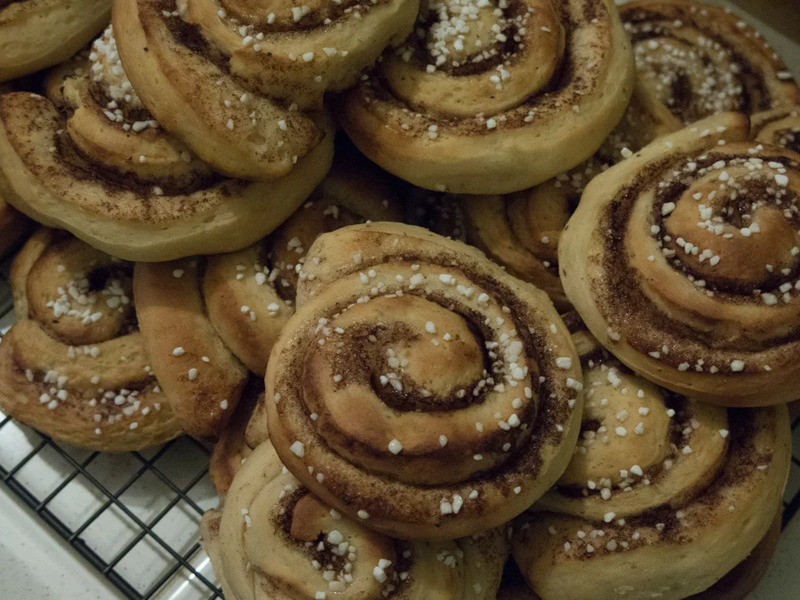 Anyway, these buns turned out so well and I'm actually gonna have one now. Yum!